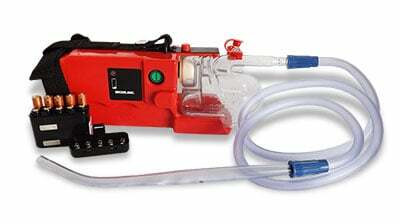 You are already well aware that a patient who is mechanically ventilated and has coarse breath sounds and visible secretions requires inline tracheal suctioning. It is probably second nature by now for you to associate one with the other. 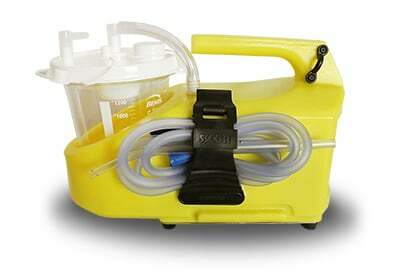 But are you comfortable recognizing the less obvious signs that your mechanically ventilated patient needs suctioning? Let’s explore a few of these and how you can better recognize them the next time you encounter them. 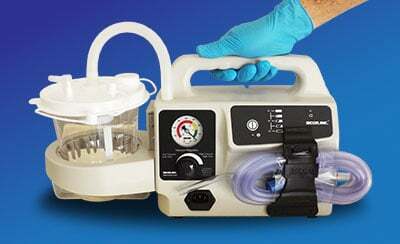 One sign that indicates your patient likely requires suctioning is volume changes on the ventilator. In pressure control ventilation (PCV), pressure is the controlled parameter and time is the signal that ends inspiration, with the delivered tidal volume determined by these parameters. 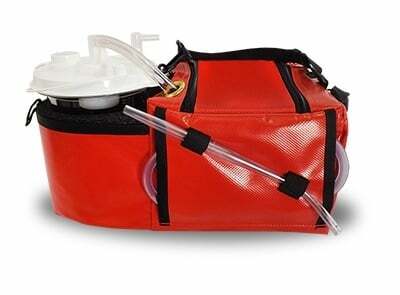 Because pressure is set in this type of ventilation, decreases in tidal volume in PCV may indicate the need for suctioning. If you are monitoring your patient on PCV and notice a decrease in delivered tidal volumes, this should make you think that the patient may need suctioning. 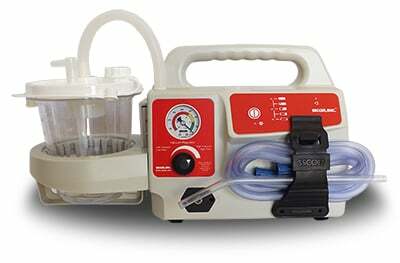 A pressure change on the ventilator, specifically peak inspiratory pressure (PIP), is a classic indicator that your patient may need suctioning. When your patient is placed in a volume-controlled ventilation (VCV) setting on the ventilator, volume is the controlled parameter, and the pressure in which it takes to deliver that set volume will change. Because pressure is the variable, any change in peak inspiratory pressure indicates that it is taking more pressure to achieve the tidal volume set for your patient—which may be caused by secretions within the airway. Increases in PIP may not necessarily indicate secretions in the patient’s airway; they could indicate other serious conditions, such as pneumothorax or pulmonary edema. Look for these elevations (above 30 cmH20) and assess your patient to determine the need for suctioning. Keep your ventilator patient safe by ensuring your pressure alarms are always within your facility’s parameters and set accordingly. Learning basic waveforms and their meaning will benefit you and your work in the field. 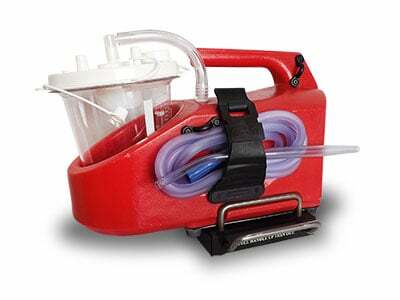 Specifically, understanding pressure-volume loops and what these look like on your ventilators is very helpful. An over-distension of this type of loop is the classic “duck bill” appearance and indicates a large increase in pressure without an increase in tidal volume. In other words, the ventilator is working harder to push the air into your patient’s lungs without achieving the volume it is trying to achieve. What may be causing this pressure? You guessed it—secretions, obstructions, or anatomical changes to the patient’s airway. Monitoring the patient’s waveforms on the ventilator will clue you into whether or not the patient may need suctioning. You know what we are talking about here—alarms are sounding and the patient looks uncomfortable and is asynchronous with the ventilator. This patient may very well need deep sedation or a neuromuscular blockade agent in order to achieve adequate ventilation. However, you should always begin with assessing your patient. 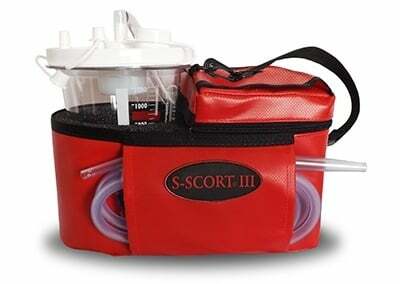 Does your patient have retained secretions that your portable suction unit can remove? Even if that only minimizes the patient’s ventilation issues, it’s a start to getting your patient where you want them to be. Remember that patient you were transporting? He may have needed deep sedation or even a neuromuscular blocking agent to improve his synchronicity with the ventilator. But perhaps a deeper dive into your respiratory assessment would have revealed that he needed tracheal suctioning more than he needed sedation. 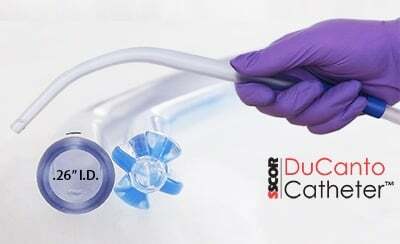 Understanding both the obvious and subtle signs your patient needs suctioning is a priority when caring for patients on mechanical ventilators. 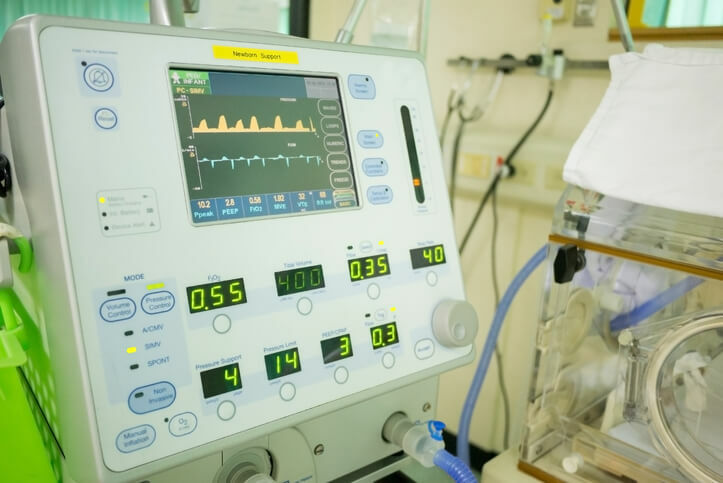 Learning the basics about the types of mechanical ventilation, basic waveform formation, and signs of asynchronicity with mechanical ventilation will help you recognize these signs in your patients in the future and determine whether or not they need suctioning.